It came so close. It even took a selfie. Track the latest news and stocks to watch in the defense and aerospace industry, including Boeing, Lockheed Martin and Northrop Grumman. 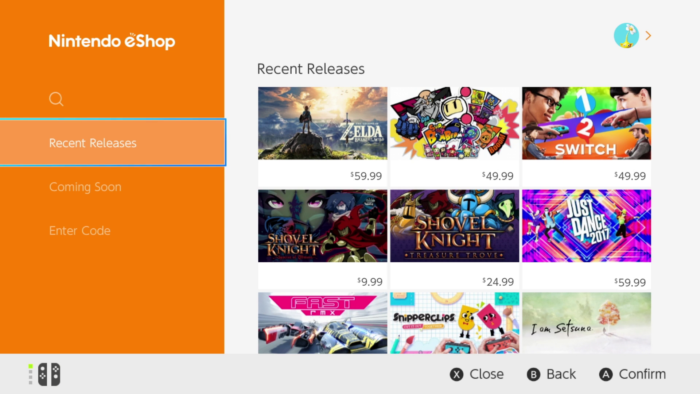 The latest update for Nintendo Switch allows users to finally transfer save data and eShop purchases to a new console. Here's how it works.